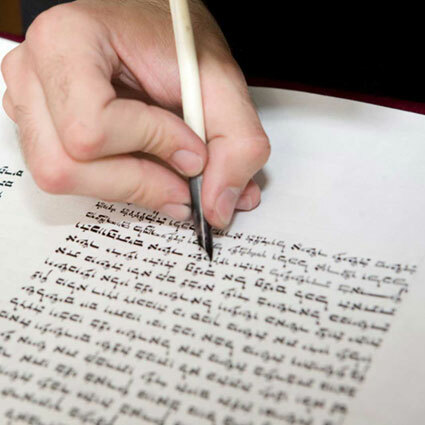 Mizmor LeDavid is a neighborhood halachic, Zionist synagogue that strives to create an inviting, warm environment with spirited, serious participatory prayer and in-depth Torah learning. 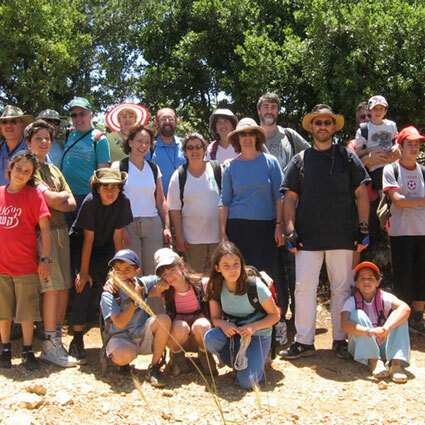 Mizmor LeDavid has the opportunity to receive city land near our current rented facility – a small Israeli Scout center which we have outgrown in size and is not suited to our needs as a shul. In order to apply for the land, we need to have significant funds in our bank account, as well as demonstrate community interest through a large number of financial pledges. Please join our efforts by contributing. For further details see our full project plans. 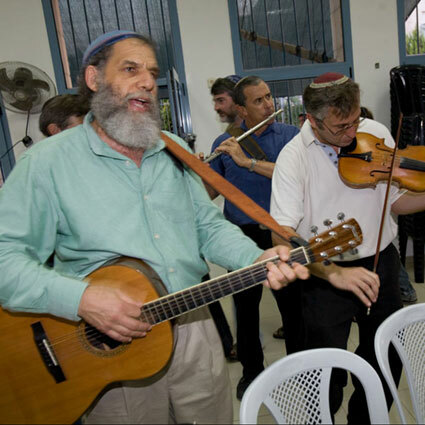 Mizmor offers lively services on Shabbat and weekly, including musical hallel on weekdays. 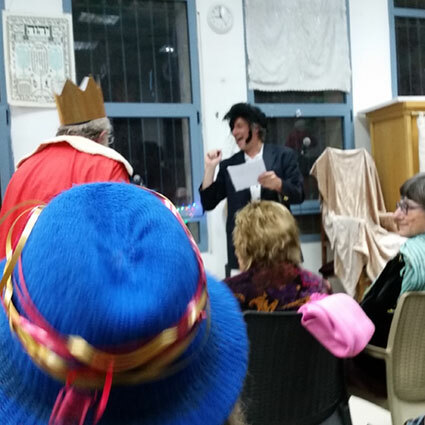 Classes taught in English by shul members meet weekday mornings and Shabbat afternoon. Shul members organize holiday celebrations, singles events, and hikes and shabbatons. Mizmor holds fundraisers to support the Keren Doris fund which helps the indigent elderly in the neighborhood. 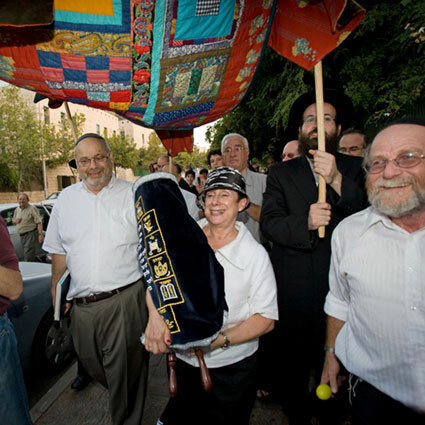 Mizmor encourages women's participation within the bounds of halacha, including giving divrei Torah and reading Torah on Simchat Torah. 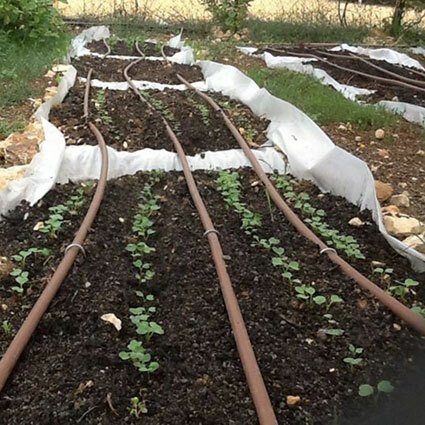 The garden not only provides delicious, healthy produce for the community, but is a springboard for teaching sustainable agriculture.